Yeast Extract is a natural flavor enhancer made from Yeast used to make Bread, Beer or Wine. It is obtained when the walls of Yeast Cell are ruptured and its protein is broken down into its constituent amino acids. Belvita has perfected the Hydrolysis Process to make Yeast Extracts where exogenous enzymes and acids are used to hydrolyze the Yeast. Belvita uses both Brewers’ and primary Bakers’ Yeast to make Yeast Extract as they both offer very distinct flavor profiles. 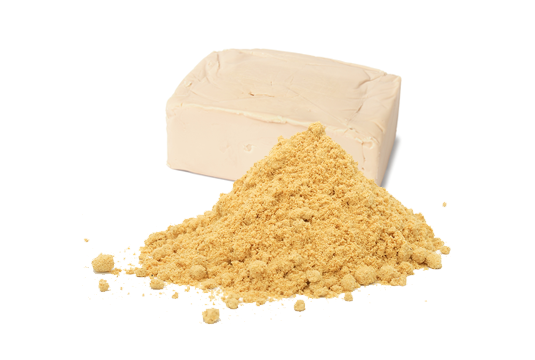 Yeast Extract provides savoury flavours and umami taste sensations and is widely used in packaged food including Seasonings, Snacks, Soups Premixes, frozen meals, gravy and broth among other food applications. Though the taste profile of Yeast Extract is similar to a meat bouillon, it a vegetable based ingredient and does not contain any animal content.